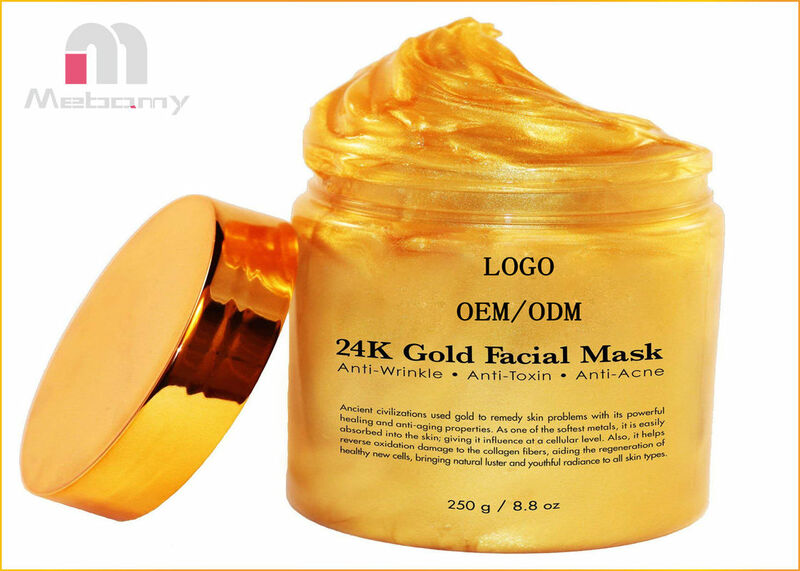 24K Gold Facial Mask is formulated as a 4-in-1 product: Moisturizer, Brighten the Appearance of Skin, Firmer Feeling Skin and Reduce the Appearance of Wrinkles. Gold mask is formulated to support that youthful looking appearance. Suitable for dry and mature skin. 4-in-1 solution: Moisturizer, Brighten the Appearance of Skin, Firmer Feeling Skin and Reduce the Appearance of Wrinkles. CAUTION: Rub a very small amount on the inside of your elbow area to test for any allergic reaction before use. For External Use Only. Great gold mask for all skin types. Lavish in luxury 24K gold mask while nourishing your skin. 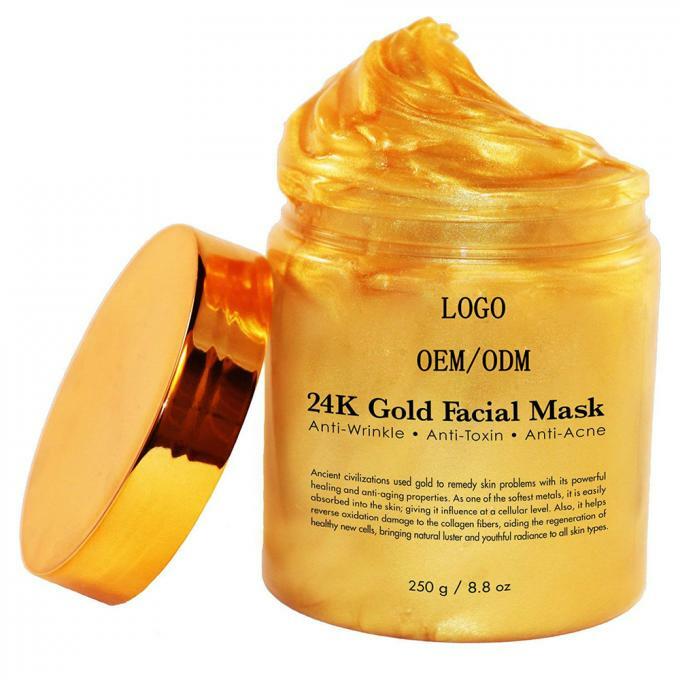 This luxurious 24K gold mask will leave your skin feeling nourished and hydrated. This facial mask provides a natural luster and youthful radiance appearance to all skin types.